It now seems obvious why Marvel is releasing Fear Itself: Hulk Vs. Dracula miniseries starting in September, as that will be the first month we're without a regular book starring the Green Goliath. If the core event keeps on-schedule, its finale will ship in October, which means the Hulk mini will likely double-ship in its first month. It'll be November at the earliest before the Hulk we all know and love gets another regular series, probably tied to the events in the Fear Itself finale. 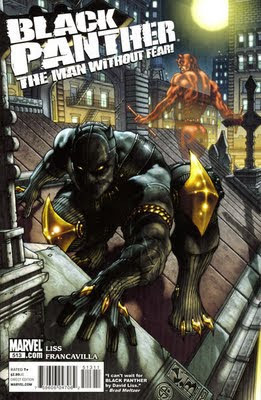 In December, only a year after Daredevil resumed its original numbering with #500, that series was "canceled" and Black Panther took over its numbering. 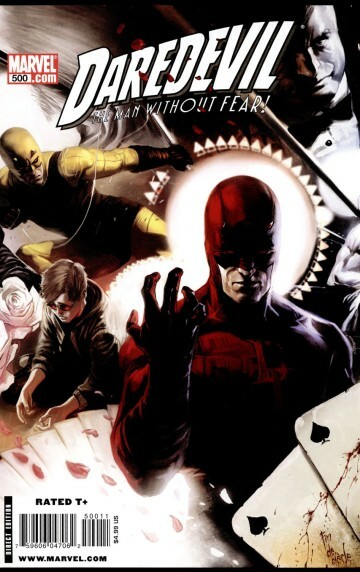 Daredevil subsequently starred in the four-issue Reborn limited series, and Mark Waid is now spearheading the character's return in a brand new first issue shipping in July. Fantastic Four, a title having its fiftieth anniversary this year, ended this year following the death of the Human Torch. (Don't worry, he'll be back.) 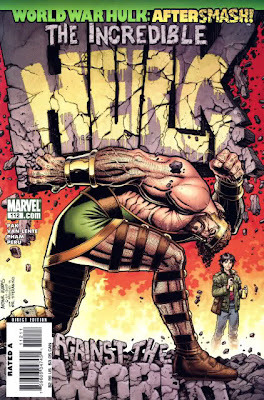 It was the first title to regain its original numbering with #500 in July 2003, but it's a safe bet you won't see issue #600 this year. 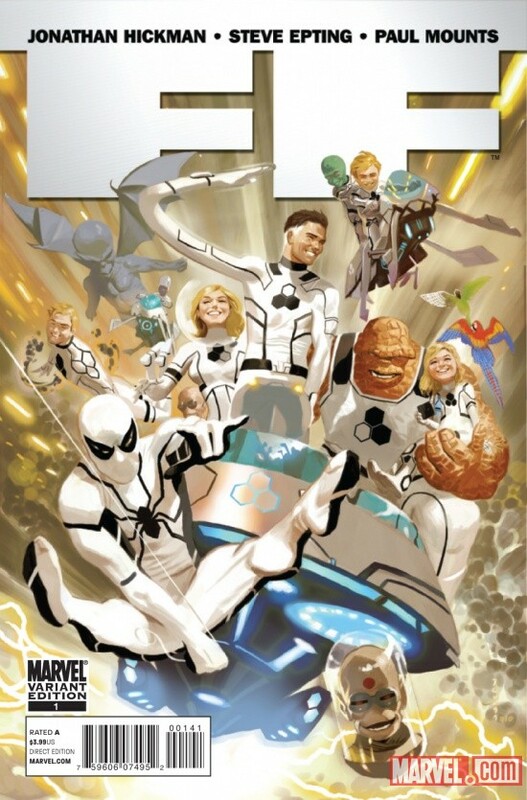 Jonathan Hickman and Steve Epting relaunched the book in March as simply FF, or as some prefer to call it, Future Foundation. 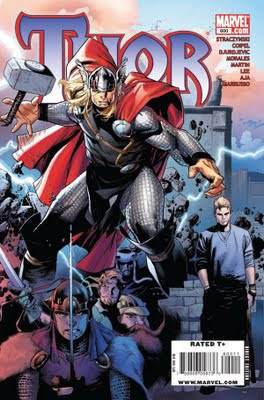 Thor was the first of the newest wave of series to be restored to their original numbering with issue #600 in January 2009. 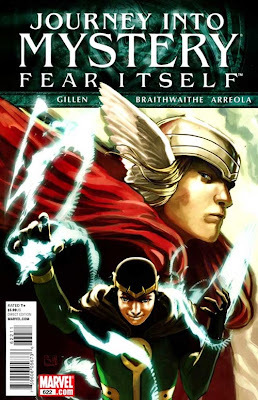 Last month, with the advent of Fear Itself, Marvel renamed the title, as they did in the late 1990s, to Journey Into Mystery, the same month as Thor starred in the first issue of a new series. Obviously, the timing was meant to coincide with the new Thor movie from Marvel Studios. At this point, Iron Man is the only title that was recently restored to its original numbering (although the renumbering, like Hulk, is suspect) and is continuing that numbering scheme. Amazing Spider-Man remains with its original numbering that Marvel restored with issue #500 in 2003. And Uncanny X-Men remains the one Marvel title whose numbering has gone wholly untouched over the years. How long will those three titles remain, given the company's propensity to forgo history for the sake of momentary sales blips? In most of the above cases, one series didn't really end, but rather one spun off into another, then relaunched itself, providing two streams of revenue where at first there had been only one. This strategy is wrongheaded in the current sales climate where circulation for individual books is falling even as overall profits are rising (along with single issues' pricing). I long for the days where there was only one title for one character (except for Spider-Man because, let's face it, he's Spider-Man!). Sure, there might be short-term sales gains, just as there are brief gains from increasing a book's frequency to twice a month (wink, wink) but if we've seen one thing from recent sales figures, it's that those books take dives in today's climate, too, no matter the quality of the book being produced. 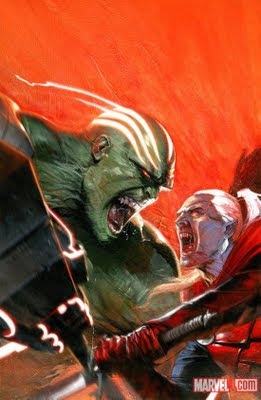 (I'm looking squarely at you, Incredible Hulks!) Books that relaunch with a new first issue quickly resume their original sales figures largely irrespective of their creative teams, while books that overproduce find their sales figures slouching toward cancellation. When will it end? 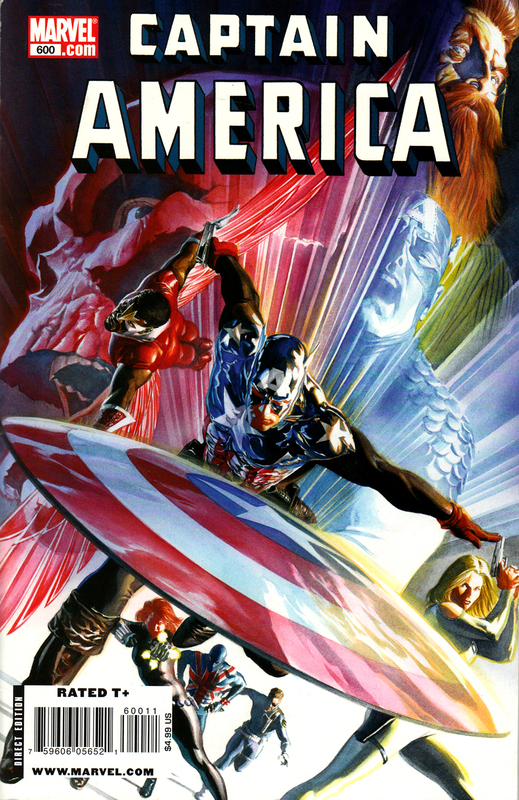 When will Marvel learn smarter marketing or, we can hope, smarter storytelling? Article coming, guys. 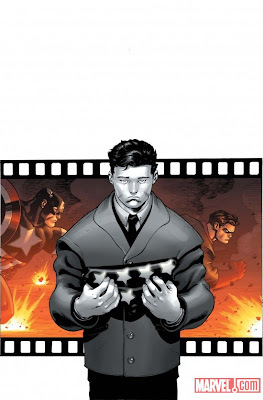 "How To Fix Comics (Or, There Wasn't an Ultimate Spider-Man in 1986!)" Your thoughts, as always, appreciated. It's really frustrating as both a reader and collector to have this renumbering keep happening. If they want to use gimmicks, how about a return of the foil embossed covers?